Sleep! If only it was simple to get the little one off and then keep asleep. However, you can give them the best chance with a calm & safe environment that gets recognition as this is where dreams are made. 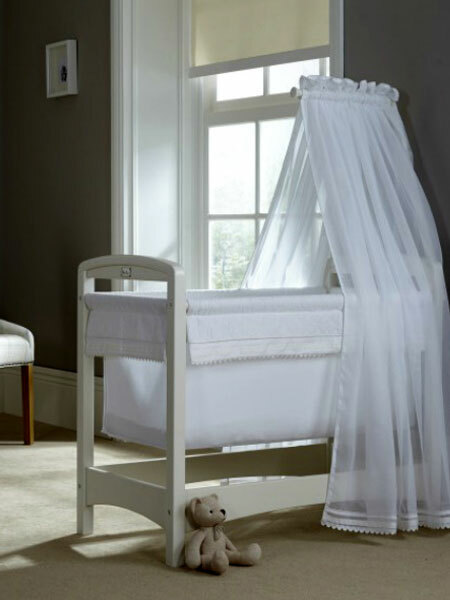 Cot beds provide the best option for as your little one grows it and they start to climb out (alarming!) 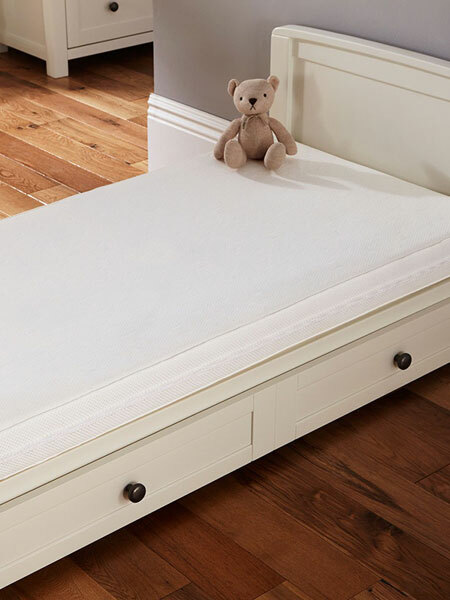 then it is time to convert your Cot bed to a ‘toddler’ bed. Some just remove a side to change to a ‘day bed’ and some convert further to drop the end height and take off both sides. Quality does count with all cot beds and furniture as it will be used every night for years to come.